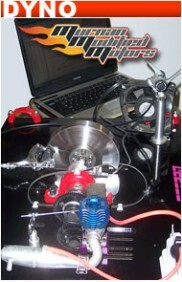 The team engine modification is the choice of champions around the world. This is the engine modification that gets the most out of any engine while still maintaining reasonable fuel mileage, and ease of tune. This is the choice of our top team drivers around the world.